How does the new communication system help here? 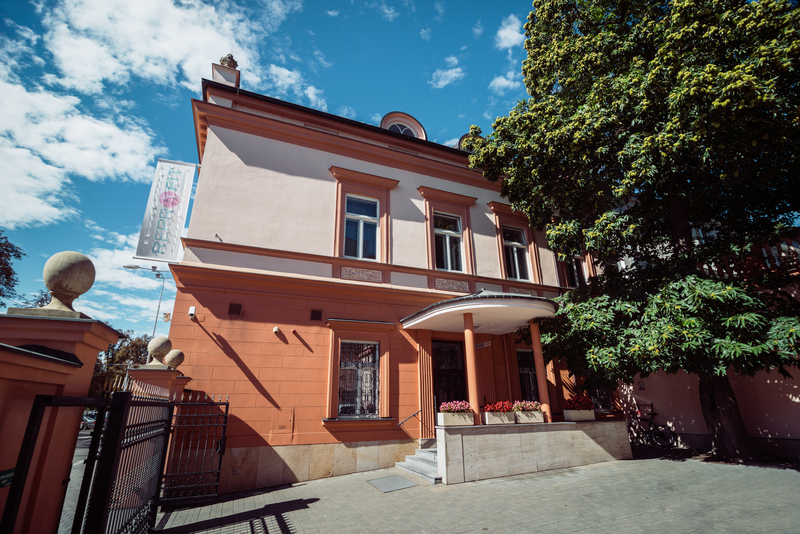 A Panasonic KX-NS1000 branch telephone exchange has been installed at the clinic together with a system of IP telephones which enables two remote locations in Brno and Ostrava to be connected. Desk phones of coordinators are equipped with Bluetooth headsets to free up their hands. The telephone exchange has a GSM module for sending SMS messages and a call recording function. 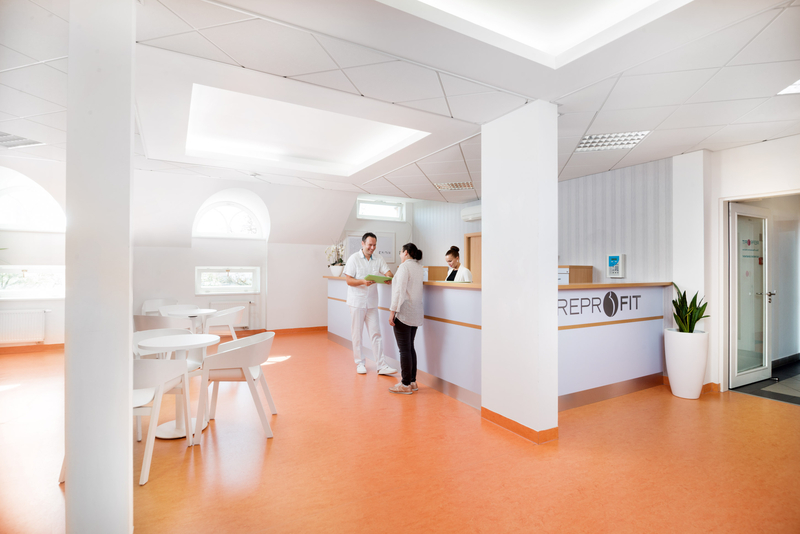 The whole system is supplemented with ANTS CTI software, which provides a connection between the telephone system and the information system of the clinic. The solution provides advanced communication with patients as well as between employees of the clinic. The work of coordinators has been facilitated thanks to the interconnection of the telephone exchange with the information system at Reprofit. Every patient has their own personal coordinator at the clinic who accompanies them throughout their treatment. Coordinators now have a patient’s card available during telephone communication with clients, providing all the necessary information. As soon as the call comes through, their PC display shows an information window with the name of the calling patient and information on the client called the clinic last time and who they spoke to. The information window also shows all previously recorded notes and other necessary details. Coordinators can also easily open the patient’s complete medical records. Communication with calling clients can thus be conducted at a professional and efficient level. The telephone exchange also contains a GSM module which enables automatic sending of SMS notifications in connection with statuses recorded in the information system for individual clients. Patients may therefore be sent, e.g., SMS reminders of when they have an appointment to see the doctor. “With the new solution we could introduce a system of automatic reminders of appointments dates at a physician for our patients by means of SMS”, Mgr. Vít Hubinka, Quality Manager, says. The telephone system also enables call recording. Employees at the clinic commonly communicate with specialists and patients from all of the world in several languages. They therefore appreciate the possibility to record and replay phone calls and to verify the times and dates specified in calls. Thanks to the IP technology, the workplaces in Brno and Ostrava have been interconnected to a uniform communication system. A Panasonic KX-NS1000 branch telephone exchange is installed at the central office in Brno, which is connected with the branch office in Ostrava by means of IP phones situated at that location. The uniform system enables the IT manager to carry out centralised administration. The employees may exchange calls free of charge between the locations and switch over or forward calls freely across the locations and necessary workers.